Usually offered as an added benefit for daycare programs, these classes move quickly through different activities to keep toddlers’ attention! At this age, some kids respond right away, but others sit and take it all in at first… So, sometimes it takes a few sessions, but soon enough children are excited when it’s JumpBunch® time each week and they eagerly follow along with every move. Toddlers are still learning how to control their bodies, so the advances can be dramatic and fun to watch. 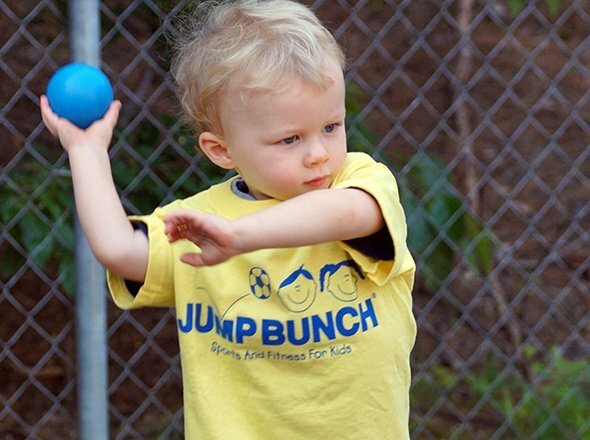 JumpBunch for toddlers is still sports-oriented, but we’re using brightly colored foam balls and other simple toys to grab their attention and improve their basic motor skills and hand-eye coordination. Our traditional class includes warm-ups, floor exercises, the sport activity of the week, stretching, and a cool down. We don't make it competitive for preschoolers; it's a completely positive experience. Plus, our parent handouts are delivered by email so parents know exactly what we did so the fun can continue at home! JumpBunch class offers kids the chance to try something new each and every week. With over 70 different activities, our curriculum can go a whole year without repeating. Whether it's Lacrosse, Net Catch, or Yoga, your kids will see that exercise is fun when you are always learning something new! In addition to our traditional classes, we offer the option to focus on one single sport (JB Sports!) for several weeks at a time. It's still introduction, still not competitive, and still focused on fun! We call these our Preschool Clinics, and that's exactly what they are. Instead of moving to a new sport each week, kids practice the skills needed for one sport for a while before moving on to something new. This option can work independently right alongside the traditional JumpBunch class. We offer customizable sessions of many of the most popular sports such as JB Soccer, JB Basketball, or JB Volleyball to name a few. Why keep player one when you can play them all! Our most popular program brings JumpBunch to preschool and daycare settings. Directors appreciate the unique, added dimension JumpBunch adds to kid's development. Parents love the additional activity with no added driving. The kids just think it is fun! Preschoolers need lots of physical activity. 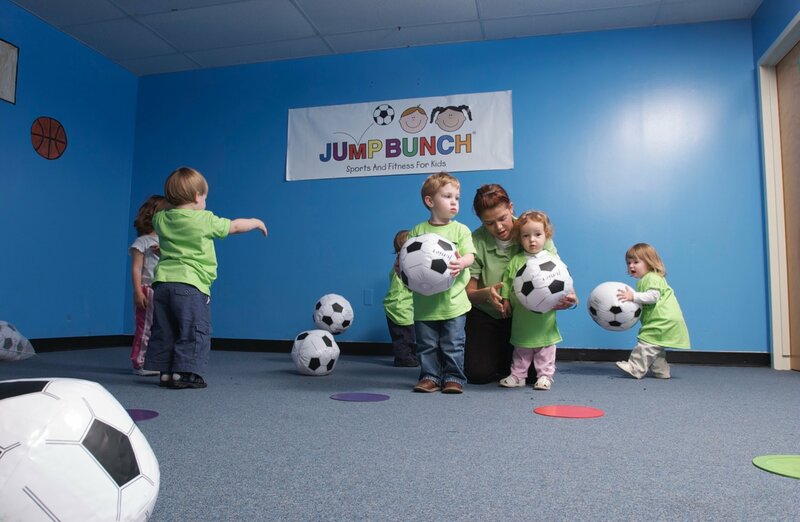 JumpBunch provides great exercise, but in a structured format that introduces a wide variety of sports, builds coordination, balance, and confidence. It's amazing how this early exposure makes kids more willing to give new sports a try as they get older. 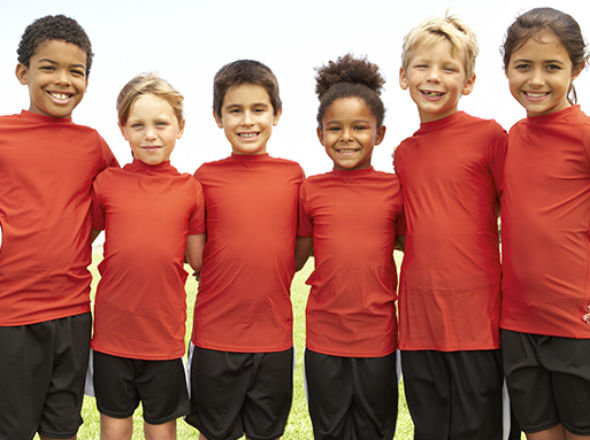 You only need one partner for all your preschool sports, fitness, and physical education needs. Just pick whichever option is best for you, or better yet, just add them both! These classes are for the big kids. We provide an experienced coach and all necessary equipment to make it easy for schools to add structured sports and fitness to their curriculum or to round out an after-care program. Our curriculum introduces the rules and skills through hands on exercises, so kids begin playing and improving right away. We keep it fun, but at these ages, children appreciate a bit of competition too. The goals are to help make every student comfortable trying new sports, to give them a basic understanding of popular sports, and to help them appreciate the fun and rewards of regular physical activity. Students learn something new each and every week in this traditional version our classes. Instead of deeper discovery, this approach offers a high level, fun introduction to a new sport or activity each week (our curriculum includes more than 70). It's a great option for older kids within a daycare setting or where the goal is still variety and age appropriate fun! The curriculum focuses on one popular sport for a full month or more at a time. This allows skills to develop and the opportunity to begin teaching some of the nuances of the game. Perfect for kids that are a little more ready to "get in the game". Fully customizable, this is a great option to change things up from season to season! Kids work through several new challenges in each one hour class, usually in teams of two. It's a little competitive, sometimes a little silly, but each activity is actually carefully crafted to sharpen fine and gross motor skills, encourage teamwork, and promote problem solving. 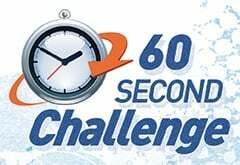 Through the cheers and laughs, the 60-Second Challenge has proven to be a worthwhile program kids look forward to each week. JumpBunch sports and fitness themed parties are fun, high energy parties at a fraction of the cost of typical party places! Choose from our vast curriculum to create themes, games and sports such as football, soccer, baseball, basketball and more! 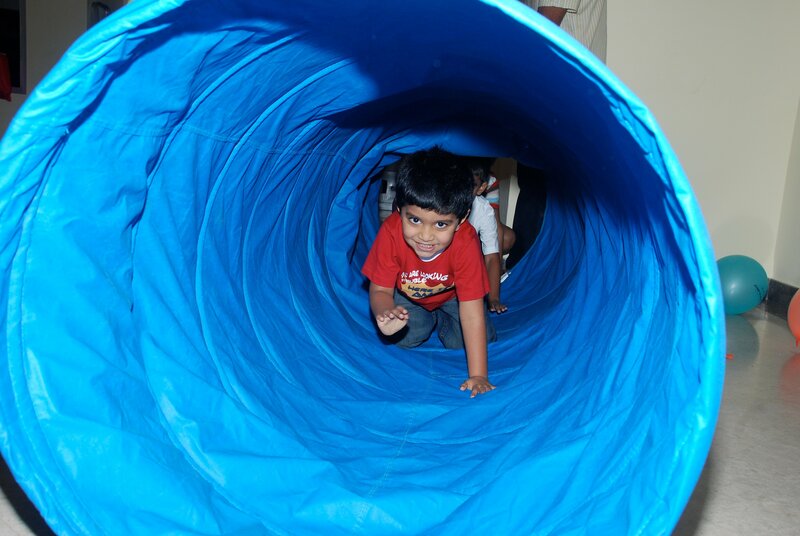 For both boys and girls of all ages, JumpBunch comes to your home or party location to create a unique party experience tailored to your child’s interests. We bring all the necessary equipment for the activities of your choice. And parents can be assured that all JumpBunch coaches are trained and screened to provide a safe environment for kids. JumpBunch Birthday Parties offer a full service experience or a la carte options. We can provide everything from the set up to invitations to party favors. *Availability and services provided vary by location. Lots of summer and holiday programs depend on JumpBunch to add structured sports and fitness programs to their curriculum. Whether it’s a formal Camp or preschool/daycare with summer or holiday programs, JumpBunch offers tailored Camp Programs that can range from a one-day event to one week or a full summer curriculum. Every Camp features the same JumpBunch concept of introducing children to a wide range of sports in a fun, positive manner. 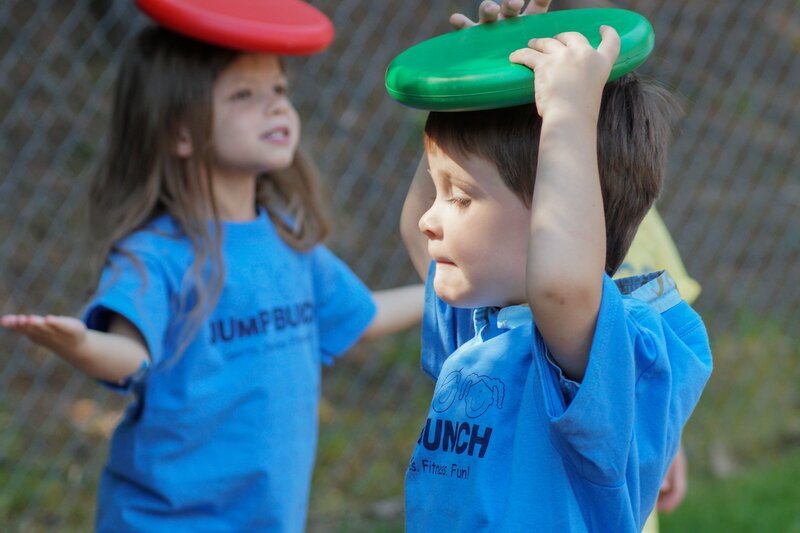 JumpBunch always encourages healthy habits, improved coordination and confidence. Planning and managing a sports and fitness program takes a lot of energy and expertise. JumpBunch makes it a “turn-key” addition by providing the equipment, the music and the exceptional staff to make it all happen. Directors appreciate the quality activities added to their curriculum. Parents appreciate the healthy dose of organized physical activity for their children. And the kids? They love JumpBunch Camp! JumpBunch can help with many different special events or gatherings. We go wherever there is a need for Sports. Smiles. Fitness. And Fun! Contact your nearest location to inquire about availability to be part of any of the following and more!